We were very excited this year to provide 100+ varieties of citrus for the general public to taste on Dec 10 in Lindcove REC's annual event. 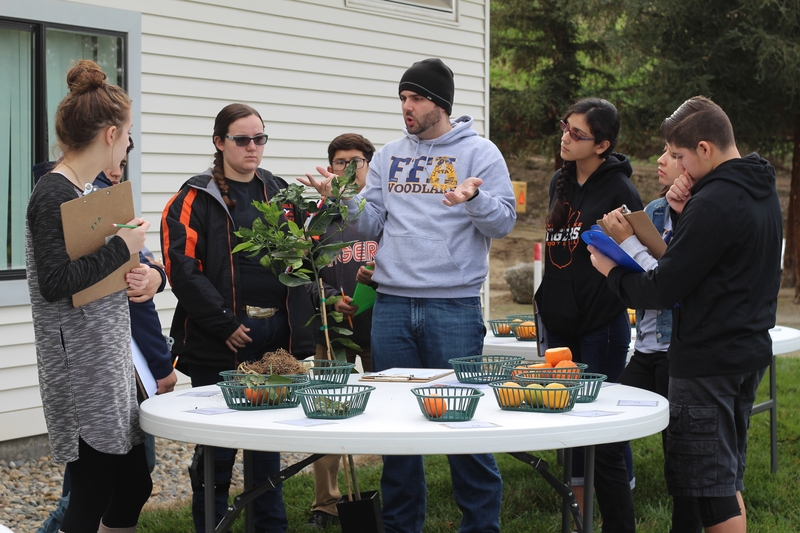 As a special bonus this year, we also prepared an exhibit of fruit and potted plants with various pest, disease, and genetic disorders for the Future Farmers of America (FFA) high school students to study. 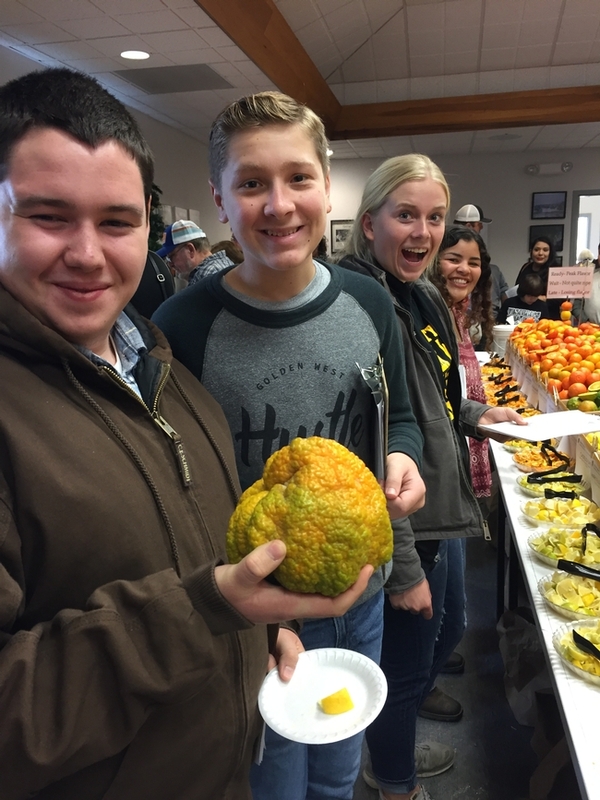 These students will compete in citrus judging contests and the fruit that we provided helped them to prepare for this event. Students and their coaches from Golden West, Mt Whitney, Woodlake, Orosi, and Central Valley Christian high schools participated in the training. Fantastic way to engage student leaders!